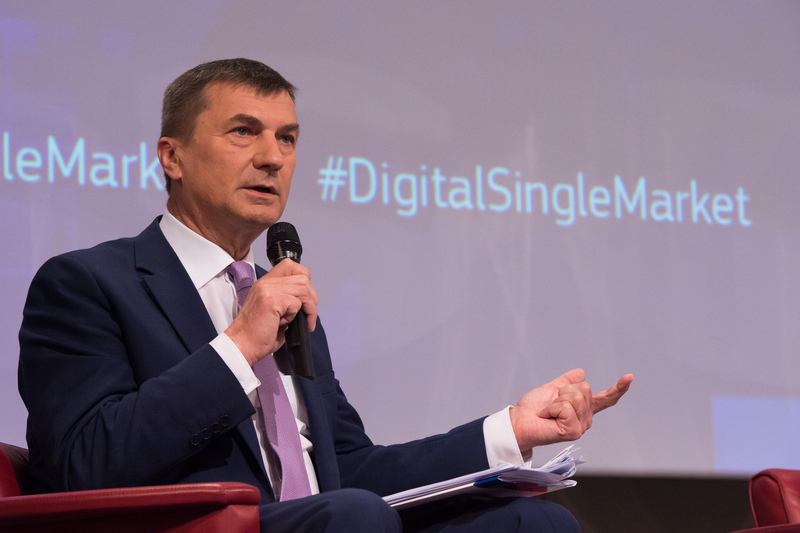 In a letter sent a day before the 22-23 June summit in Brussels, the leaders wrote that European unity needs a single market “of which the digital dimension is the main engine”. “It needs our strong and continued political support at the highest level,” the letter read. Poland drafted the letter, which was also signed by leaders from Belgium, the Czech Republic, Denmark, Estonia, Ireland, Latvia, Lithuania, Luxembourg, Hungary, the Netherlands, Portugal, Slovenia, Slovakia, Finland, Sweden and the UK. A Polish government spokeswoman said she was not aware of any member states explicitly refusing to sign the letter, which was dated 20 June but sent to Tusk on Wednesday (21 June). “Digital issues have not received proper political discussions at the highest level in the EU,” the spokeswoman said. The European Commission announced its 16-point digital single market plan in 2015. Leaders who signed the letter want a plan for EU digital policy once the current Commission term ends in 2019. “There should be time to discuss what we do afterwards,” the spokeswoman said. 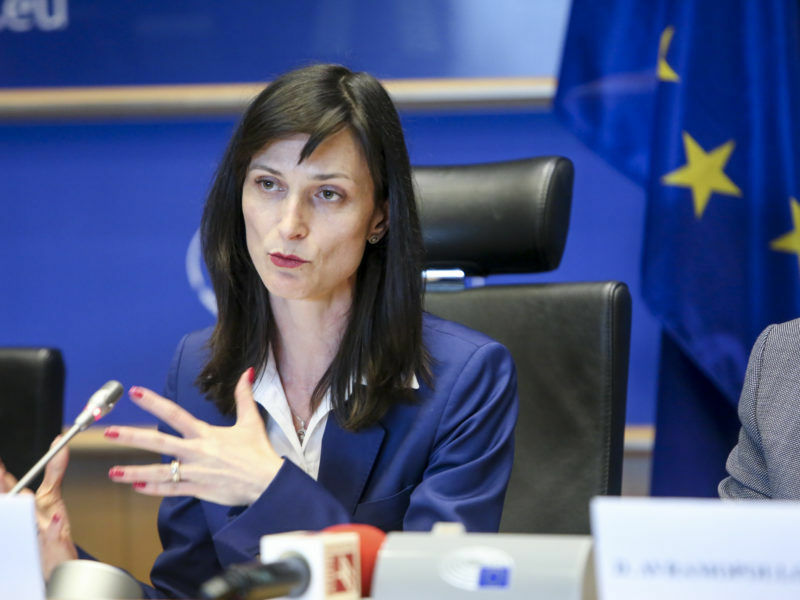 Mariya Gabriel, the 38-year-old Bulgarian MEP tipped to become the new EU digital chief, told MEPs during her approval hearing that she wants to “comply” with the European Commission’s policy priorities. Leaders are expected to spend part of Friday, the second day of the summit, discussing the digital single market and a summit on digital issues coming up in September in Estonia. It is one of the least controversial items on their agenda, coming after talks on migration, Brexit and measures to monitor foreign investment. They will also touch on encryption, a hot-button issue that has raised alarm in tech industry circles and among civil liberty groups whenever politicians across the EU call for companies to give police access to encrypted data as part of their investigations. Draft Council conclusions say the leaders want to address “the challenges posed by systems that allow terrorists to communicate in ways that competent authorities cannot access, including end-to-end encryption”. The document also asks tech firms to “develop new technology and tools to improve the automatic detection and removal of content that incites to violence”. The Commission has brokered non-binding agreements with internet companies to encourage them to quickly remove posts containing hate speech, which is illegal in the EU. Germany has gone a step further and drafted a law that would hit social media firms with fines of up to €50 million if they do not quickly take down such posts. The letter to Tusk hits on less divisive issues, calling for “a future-oriented and positive approach to emerging technologies such as Blockchain, big data, artificial intelligence”. Member states should work together to tackle the growing number of cyber threats, the leaders wrote. They backed the Commission’s plans to introduce a law guaranteeing the free flow of data between EU countries this autumn. 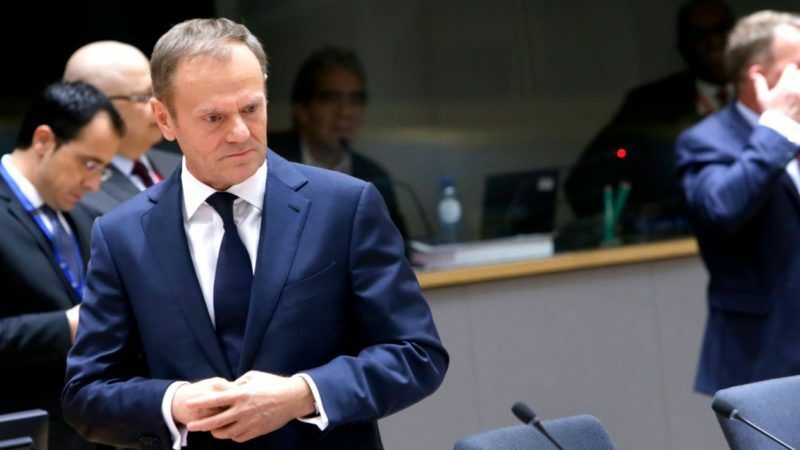 The EU executive announced its plans to legislate last month. A group of EU countries have previously asked the Commission for binding rules to outlaw national restrictions that require data to be stored locally, except for national security reasons. “We also need to work on a flexible, future-proof and innovation-friendly framework for access, portability and interoperability of data,” they wrote. The European Commission will propose legislation later this year to get rid of national restrictions that prevent data from moving between EU countries, following calls from more than a dozen member states to crack down.